He’s 99 not out, but Holocaust survivor Wolfgang Lauinger has been bowled over after being denied compensation. Lauinger was forced to spend at least five months of 1950 in prison, detained because of a homophobic 1871 law which became strictly enforced under the Nazis. Earlier this year, Germany’s cabinet backed a bill to clear men handed sentences for homosexuality after World War II. The notorious Paragraph 175 of the penal code was eventually relaxed in 1969, but not before 50,000 men were convicted. Many were sent to jail and some took their own lives because of the stigma. Germany set aside 30 million Euros to right this historical wrong, with every man convicted who is still alive to receive a €3000 ($A4687) lump sum plus a further €1500 ($A2343) for each year spent in jail. But despite the pain and suffering he was forced to endure by his country, Lauinger has not seen one cent of this fund, as reported by BuzzFeed Germany. 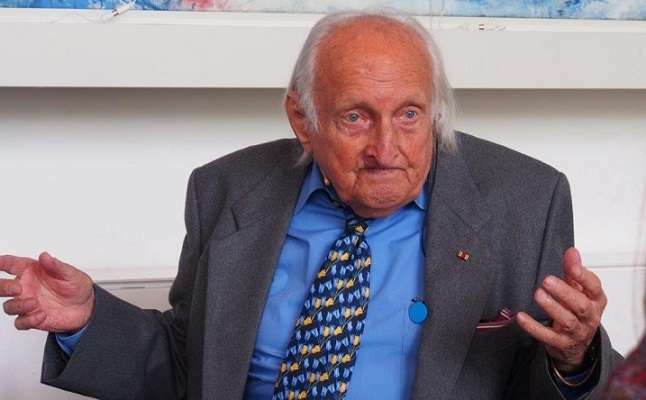 Lauinger grew up gay in early-20th century Germany, spent time in prison for his sexuality, fought to overturn the country’s hateful law and campaigned for compensation. But when he submitted a claim shortly after the government passed its law, he was rejected. “I laughed when I got a rejection,” said Lauinger, whose Jewish father was sent to Buchenwald concentration camp, leading his son to flee Germany. “The sense of the thing is wonderful, but the law is not a real rehabilitation of the people who suffered from the system,” he said. Earlier this year, Justice Minister Heiko Maas condemned the convictions as “crimes of the state”, saying the men’s rehabilitation was long overdue. “It was only because of their love of men and their sexual identity that they were persecuted, punished and outlawed by the German state,” he said. Of the 63 requests for compensation which the government has received, only 31 have so far been approved, according to BuzzFeed. Three have been rejected, including Lauinger’s. “Is that justice?” the 99-year-old asked. 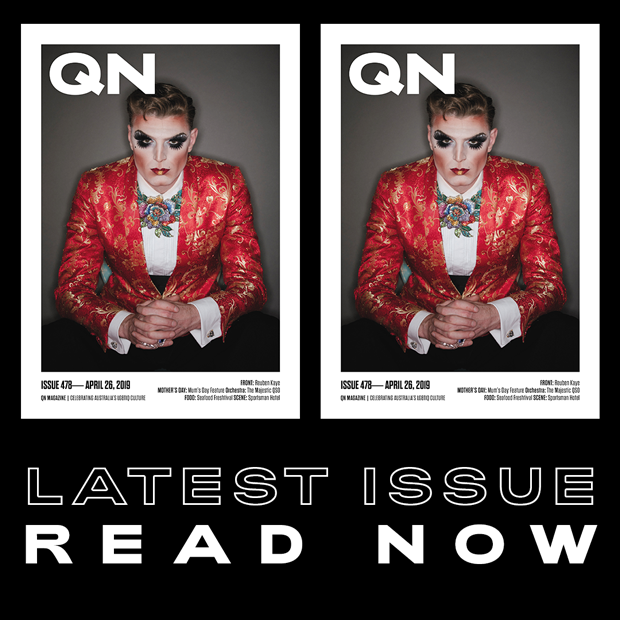 “For a long time in my life, I thought my homosexuality was my personal affair just as the sexuality of every heterosexual is his personal matter. But despite his suffering and rejection by the German government, Lauinger remains upbeat. “I am an optimist,” he said. “I pretend I will live for another 100 years. Sometimes I wake up at night and imagine things that I will do. Then I think: you’re crazy! “I am now 99 years old, and I hope to be 100. But all my work has nothing to do with hope.